O’Connell Meier LLC is a marketing firm focused on online strategy, direct marketing & word of mouth marketing. 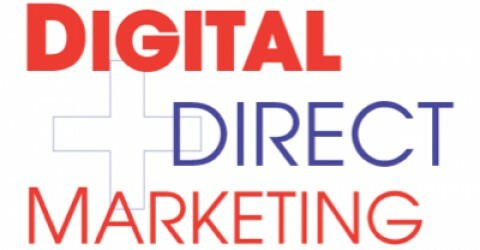 Learn more about the company at www.omdirect.com. This blog is not an “official” company blog as we reserve the right to blog about anything that catches our interest. That said, it is the place to find posts from Rich Meier, Lynn O’Connell, and the OM team.